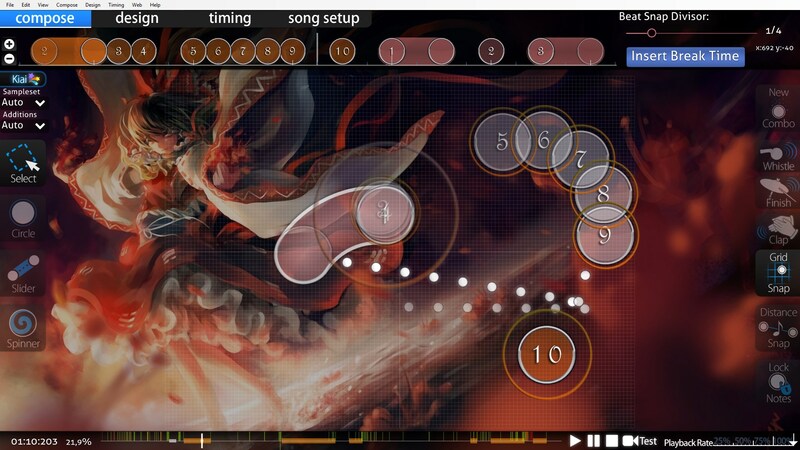 Modding because I like this map and I want it to be ranked, and even if this mod doesnt contribute much, it will add an extra star, making it more rankable, and also bump this thread. 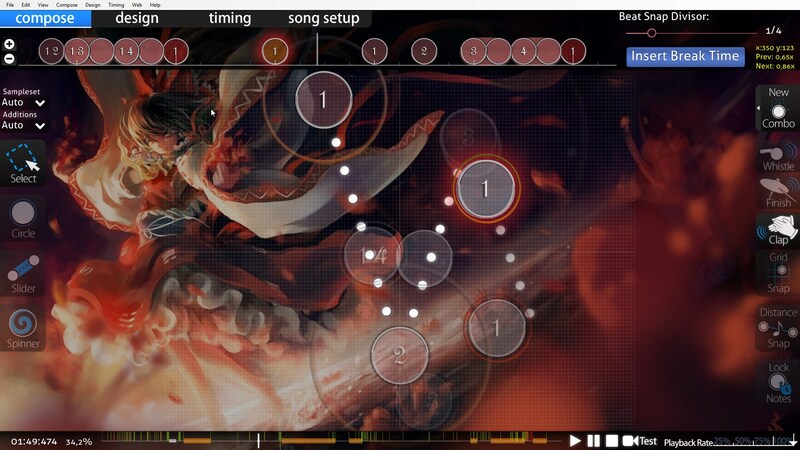 00:23:450 (1,1) - Is there any reason why these two sliders have the red anchor directly in the middle, but 00:32:822 (1) - decides to have its red anchor about 3/4 ways through the slider? I dont hear anything that will musically represent this. 00:41:600 (1,1) - Why do you feel the need to make these two sliders the same length, despite having different bpms? It will be much easier to read that it is slowing down here if the slider lengths represented that, I think. 02:41:154 (1,2,1,2,1) - What is the point of using the glass breaking hitsounds if it never actually plays out? Why not just use another whistle sample? Ok that is actually all I could find... Good luck! 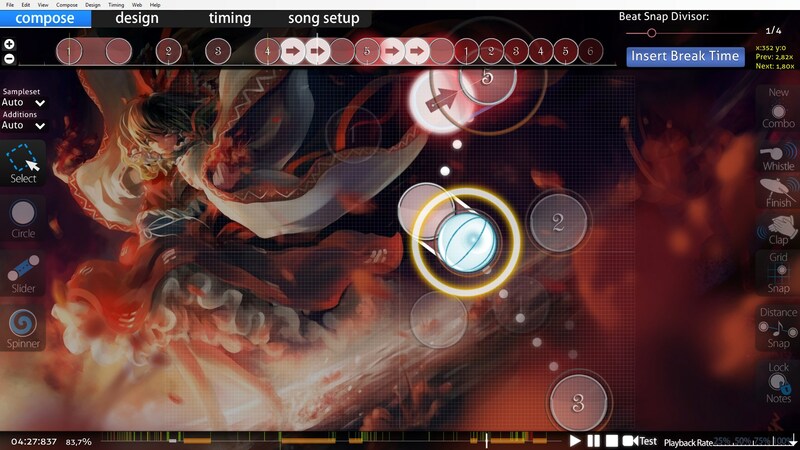 00:23:450 (1,1) - Is there any reason why these two sliders have the red anchor directly in the middle, but 00:32:822 (1) - decides to have its red anchor about 3/4 ways through the slider? I dont hear anything that will musically represent this. Nothing wrong with keeping shapes fresh. 00:41:600 (1,1) - Why do you feel the need to make these two sliders the same length, despite having different bpms? It will be much easier to read that it is slowing down here if the slider lengths represented that, I think. maybe I'll look into this one but from what I remember, I wanted to give the jump to (1) bigger spacing cuz slower slider might not allow me that. 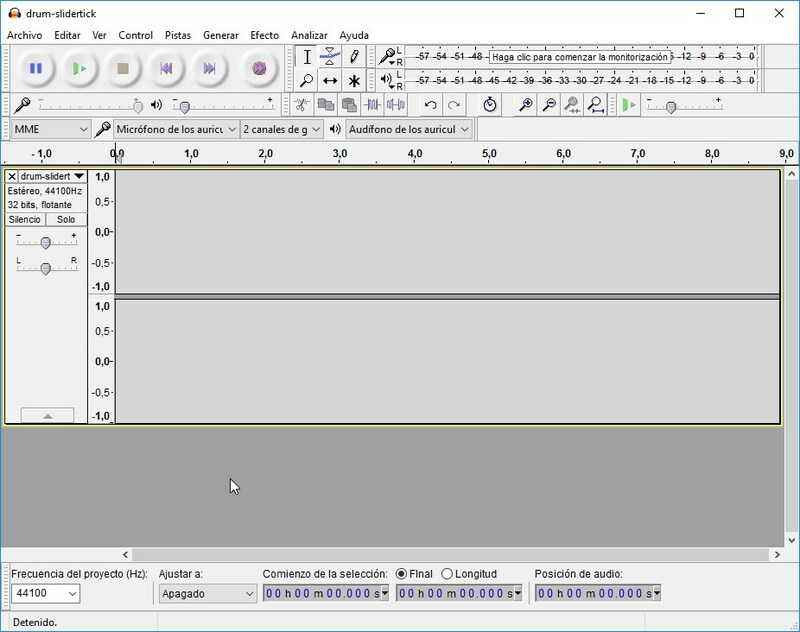 just noticed that audio.mp3 seems unused since according to the .osu the mp3 used is BABYMETAL - Road of Resistance.mp3, is that a placeholder of some sorts ? 00:18:768 (1,2) - Maybe you could make 1 with the red point and 2 just a casual curve, as 1 is the one to enphasize. 01:14:812 (1,2,1) - I like jumps but I don't think this requires any enphasis here. 02:11:885 (6) - NC maybe? 01:14:812 (1,2,1) - I like jumps but I don't think this requires any enphasis here. This acts as a buildup into the streams. The jumps gradual increase in spacing. 02:11:885 (6) - NC maybe? I believe even Yuii- wanted to point this out but the NC is treated the same as 02:30:617 (5,6) - which is okay. I don't think it's needed, I don't like the look of it being NC'd. 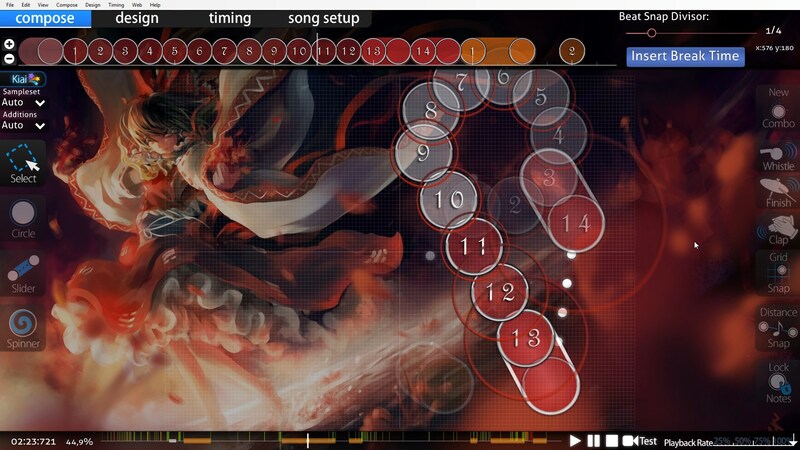 03:36:471 (5,6,7,1) - I think this slider is a bit too spaced but tbh I don't know any way to change it unless you change spacing, but if so it would fit the map's spacing SO IDK :C (or you could just add 4 circles before the stream next to it xd) This should be okay too.. I don't disagree with you, but i believe that this pattern in Crimson Rebellion 01:12:764 (1,2,3,4,1,2,3,4,1,2,3,4,1,2,3,4) is another example of an eerie similarity to monstrata's version as seen 01:04:568 (1,2,3,4,1,2,3,4,1,2,3,4,1,2,3,4). I know I invalidate my own point because these streams are mapped on entirely different sounds, but i still think this should have some more consideration before potential rank. 03:47:300 (1,2,3,4,1,2,3,4,5,6,7,8) - I understand that this strictly isn't a copy paste, however the blatant similarities are evident. don't get me wrong, I don't want you to change this pattern but I have a feeling that this may be another reason for this map to get dq'd due to the similarities. 04:02:081 (1,2,3,4,5,6,1,2,3,4,5) - this needs to change lol. if you're going to argue that these patterns are coincidental, you at least have to credit monstrata for inspiration or something along the lines of that. 04:38:812 (1,2,3,4,1,2,3,4,5,6,7,8,9) - This may come up as an issue previously stated. I'm a fan of the pattern you're using, but it's just far too similar (ctrl h ctrl j). imo this map would be ready for qualification when these issues are met with. Thanks for the post, I'm glad it can help me improve the quality of my map. P.S. Comments regarding plagiarism has already been dealt with. 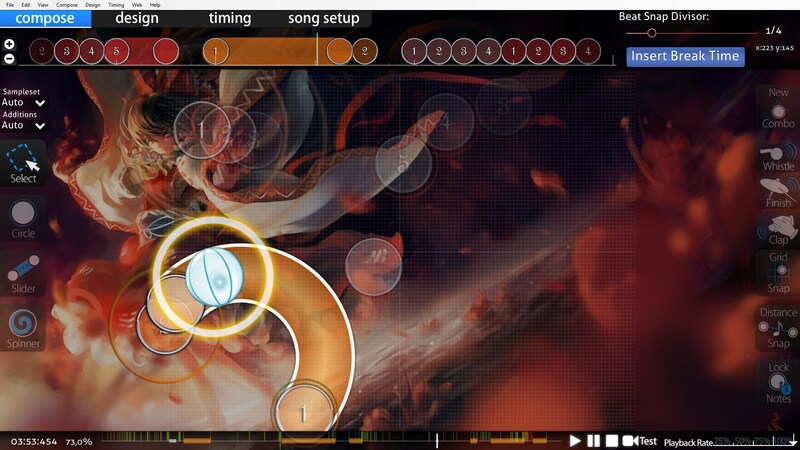 Monstrata and I have settled a long time ago. 2017-07-02 21:35 Kroytz: hi Yuii!! Last edited by strangeguy28 October 24, 2017 at 10:49:19 PM GMT , edited 1 times in total.